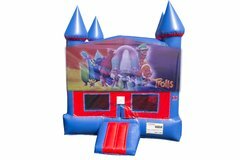 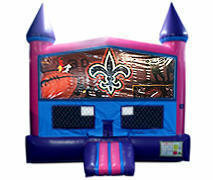 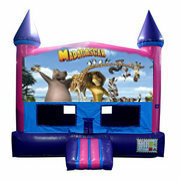 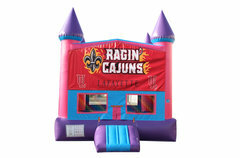 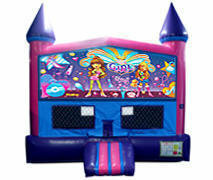 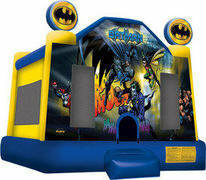 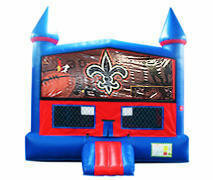 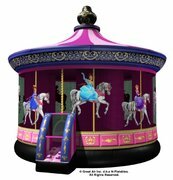 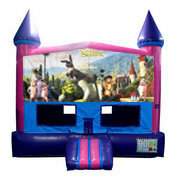 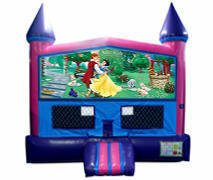 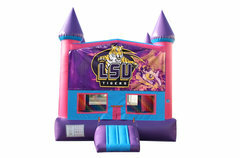 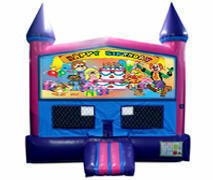 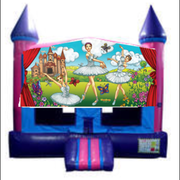 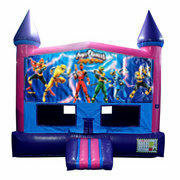 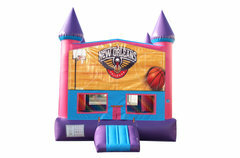 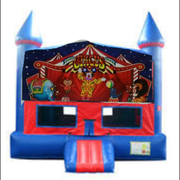 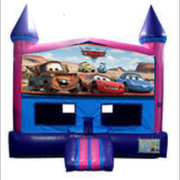 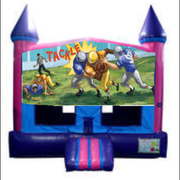 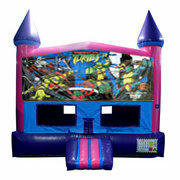 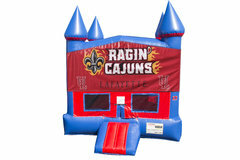 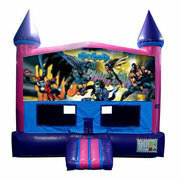 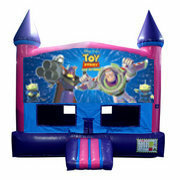 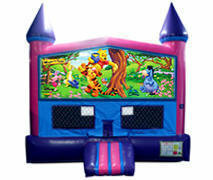 A bounce rental in Lafayette from Bouncing Buddies can serve as a colorful and amusing centerpiece for your party, and also create an entertaining experience and lasting memories for your guests, both young and old alike. 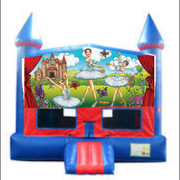 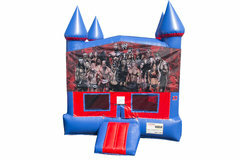 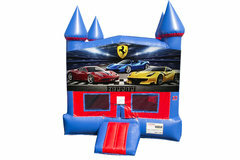 Wondering how to keep the children busy at your event? 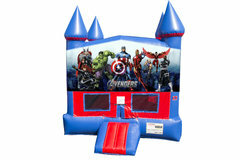 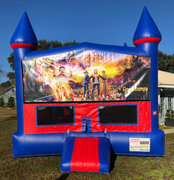 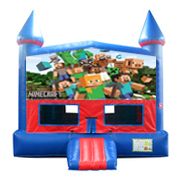 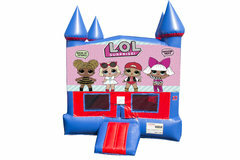 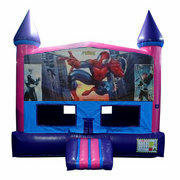 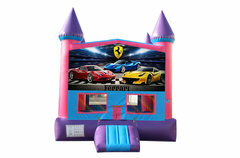 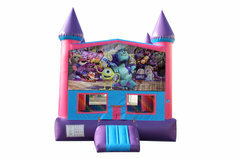 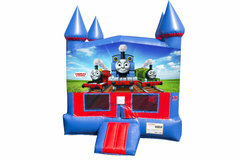 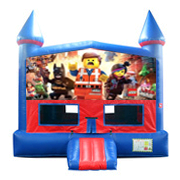 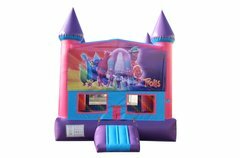 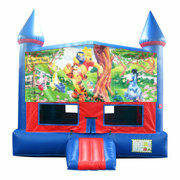 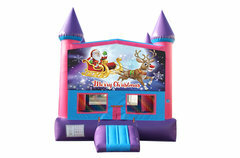 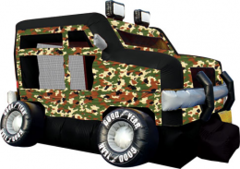 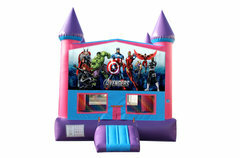 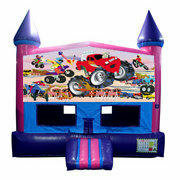 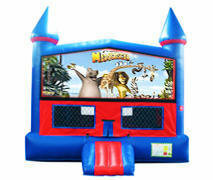 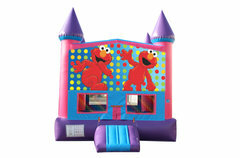 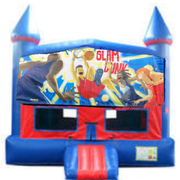 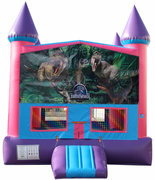 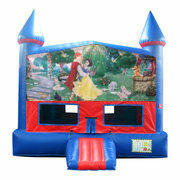 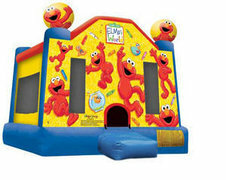 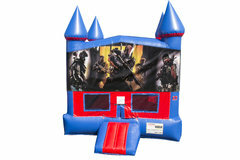 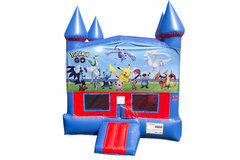 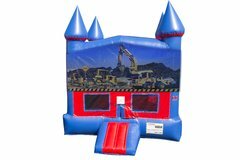 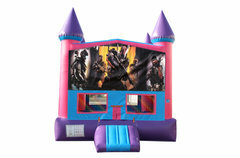 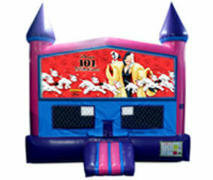 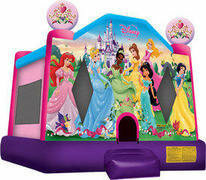 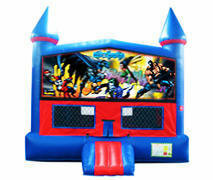 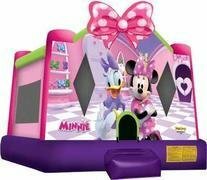 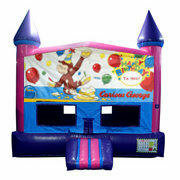 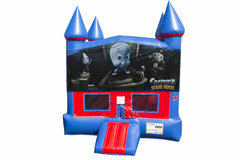 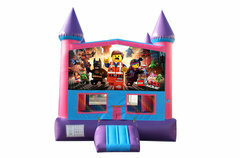 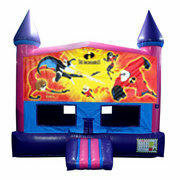 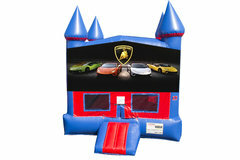 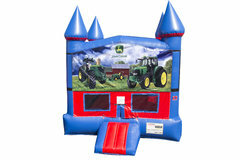 Kids love bounce houses, which are not only a blast, but also are great exercise, equally appropriate for boys and girls, and a perfect way for the little ones to work off all that excess energy. 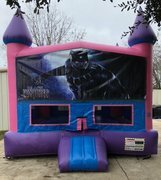 At Bouncing Buddies, we understand the need for great value without sacrificing safety and fun when it comes to bounce rental products for customers in and near Lafayette Parish. 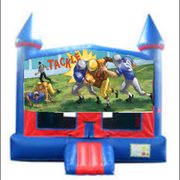 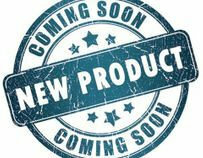 Rest assured that our top quality event rental equipment is purchased new each year from the most well-respected manufacturers in the industry and comes appointed with the latest safety features, including fire retardant vinyl, reinforced stitching, and safety ramps. 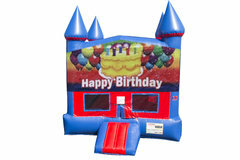 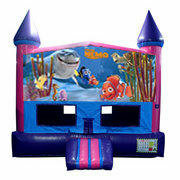 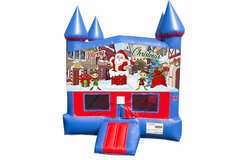 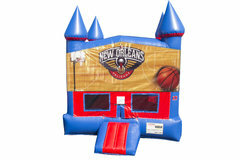 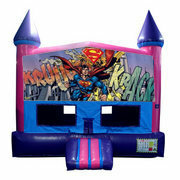 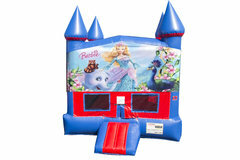 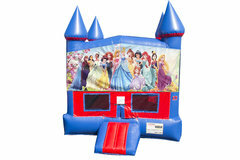 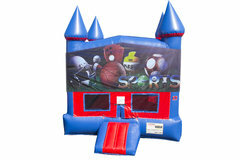 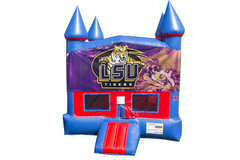 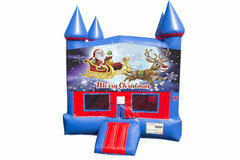 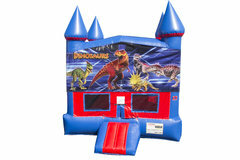 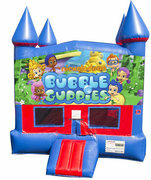 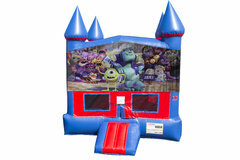 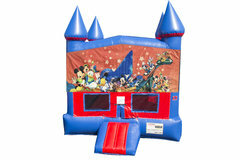 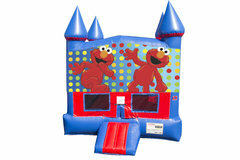 All of our inflatables are regularly and thoroughly cleaned and sanitized with antibacterial disinfectant. Browse The Selections Below and Click on the More Info link for additional Information and to make a reservation.